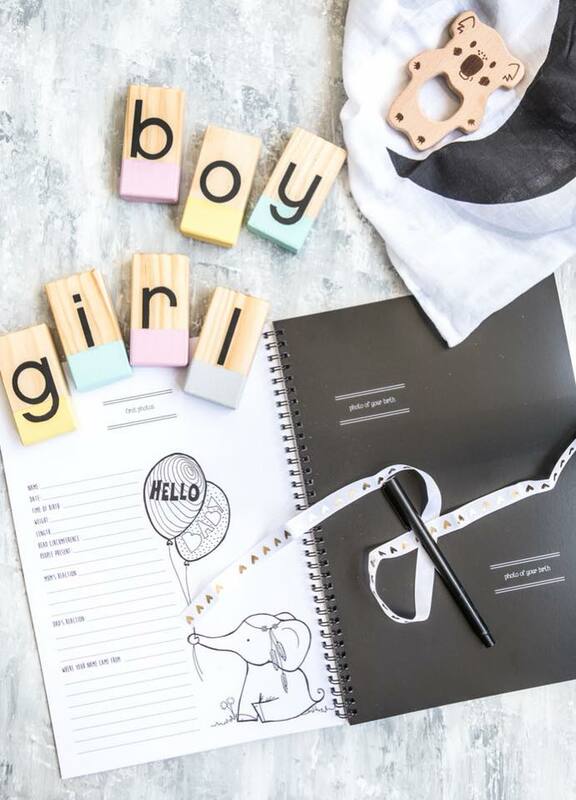 This stunning monochrome baby book from Blueberry Co has been designed with modern kids and parents in mind. Record your child’s growing personality, free from gender stereotypes and fluffy animals (well… almost free from fluffy animals). 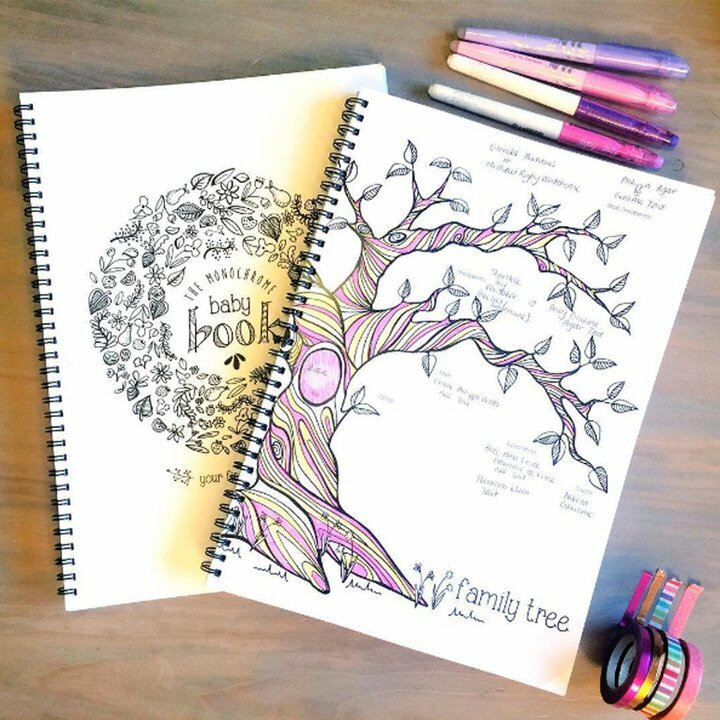 This awesome baby book also allows you to add your own style by getting creative and adding colour to the pages. 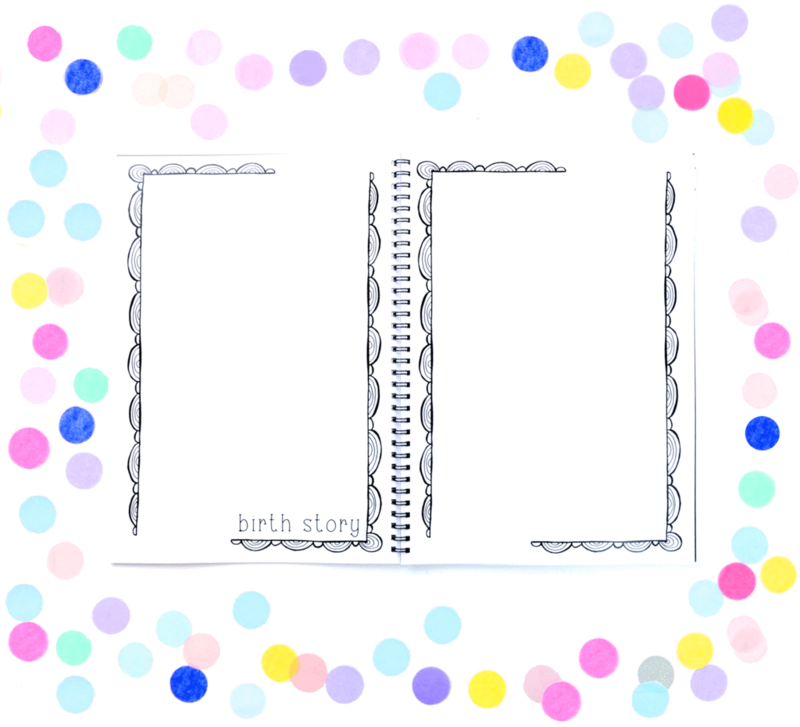 Record your pregnancy, your family history, baby shower and the birth all the way through to 5 years old. 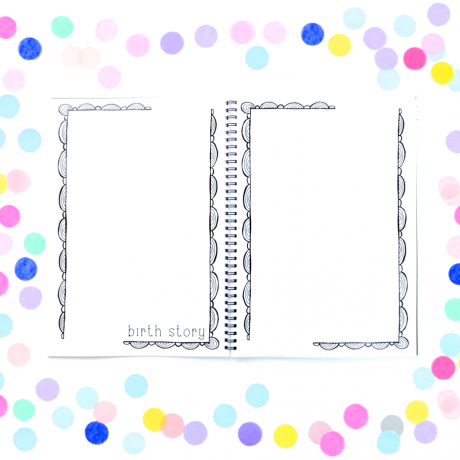 Write a note about all the big milestones such as birthdays, teething, crawling, walking and sleeping (if you’re lucky enough to have a baby that sleeps?). 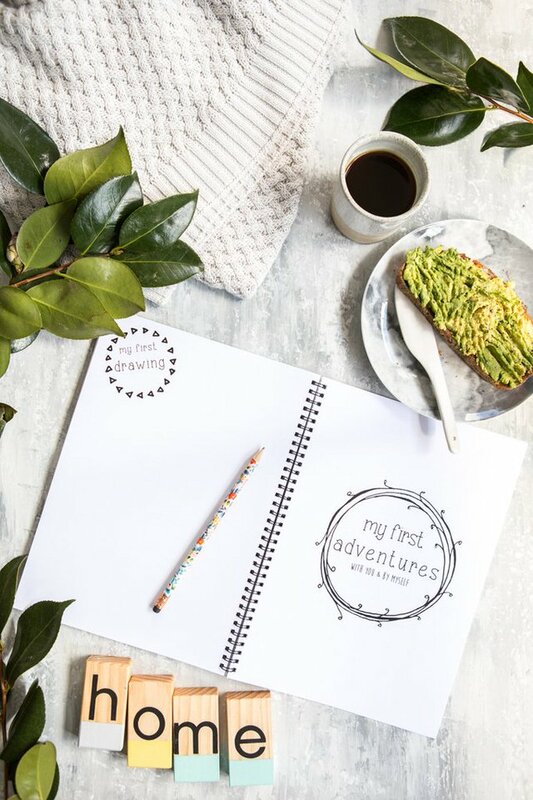 We’ve even left some pages at the back for you to record your own firsts with photos…. first trip to the snow, first boat ride, first friends… you choose! 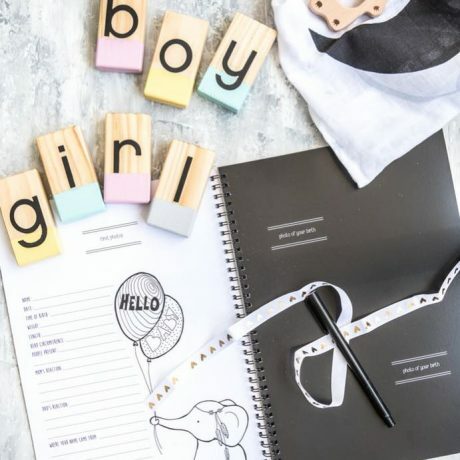 The Monochrome Baby Book is designed by Chloe and uses her sketches and love for all things funky and fun to create a baby memory book that can capture your memories and precious moments. We want to give you the room to create something special. 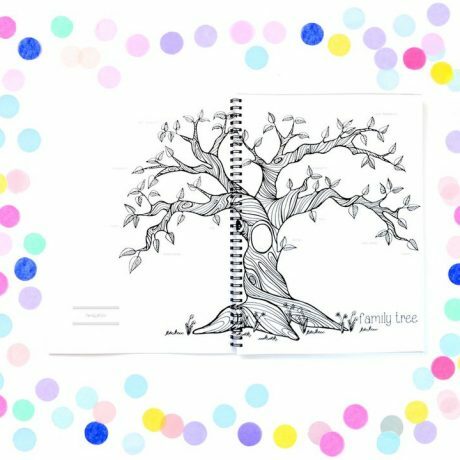 This book is printed on quality 160gsm recycled paper, with a 350gsm cover, and spiral bound to make it easy to fill out. Its all in black and white so you can add your style (using pens, pencils and photos… do whatever you want!). 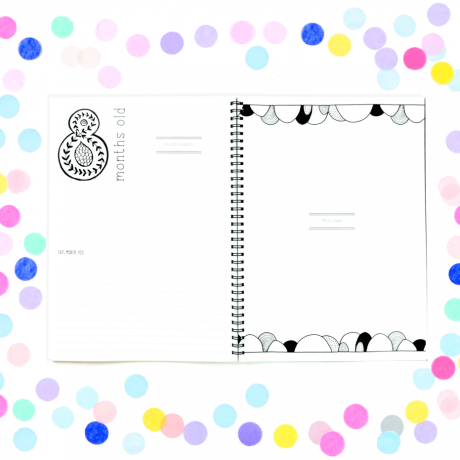 Chloe from Blueberry Co has created an exclusive club just for you! 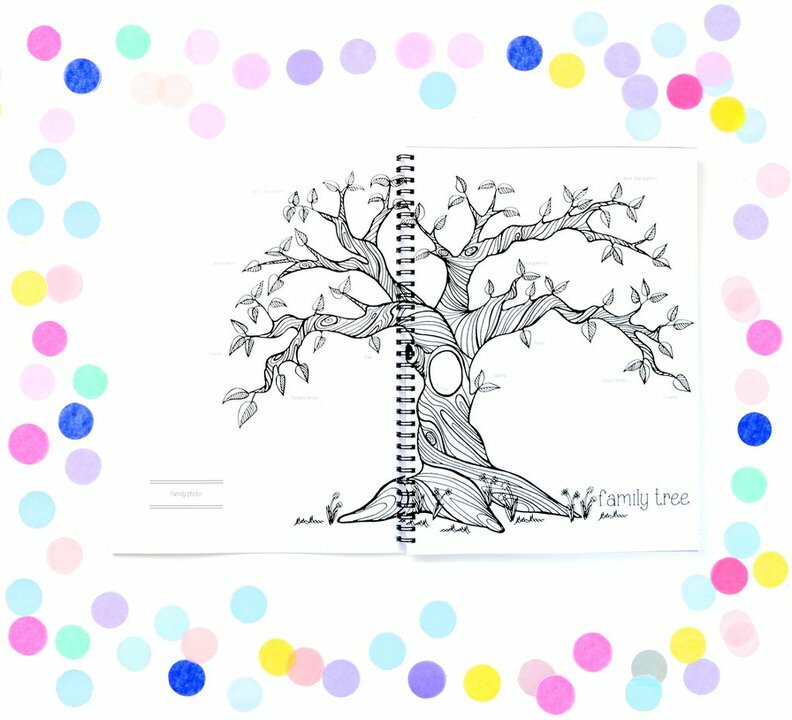 See how others are filling in their baby book with pens and photos and you can share your tips and tricks AND show off your beautiful work too. 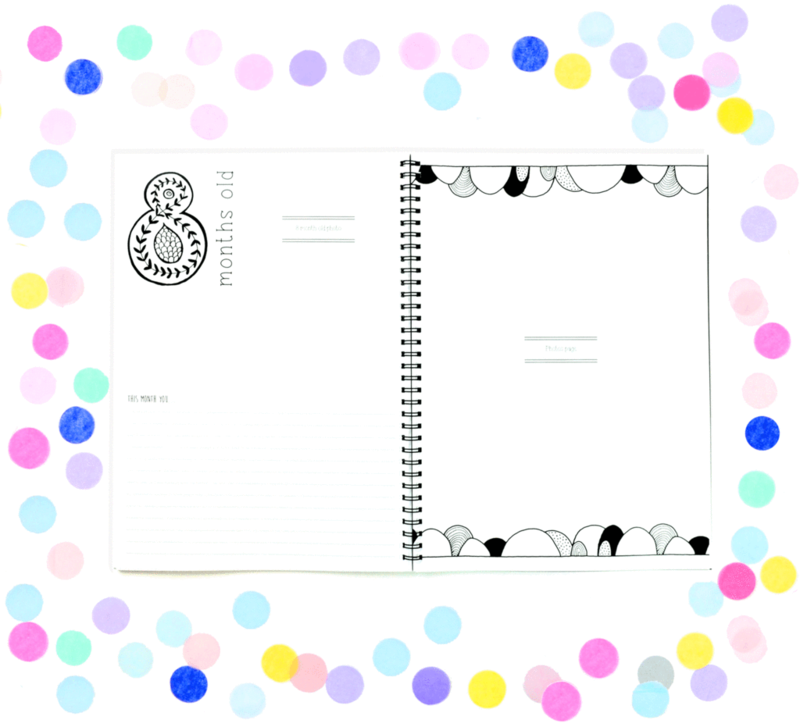 What can you expect from the Baby Book Club? 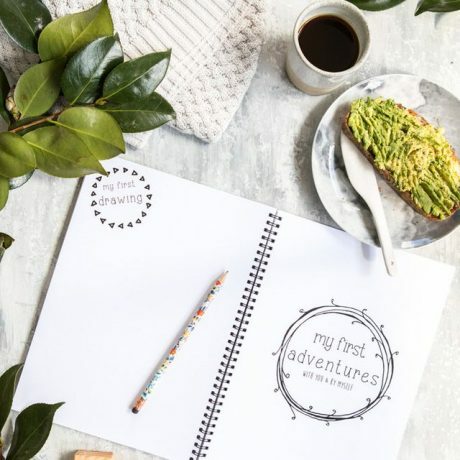 Join a community of like-minded mums who are committed to making memories every day!! 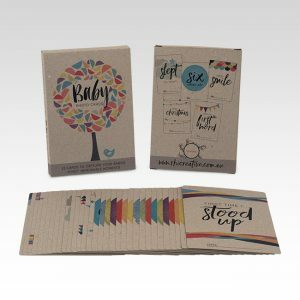 We also have available at Little Hugs a fantastic range of baby milestone cards. 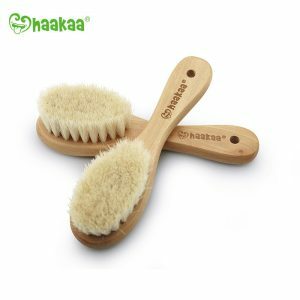 You can view our range here and start capturing your babies first milestones.